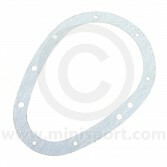 Working to maintain pressure, hold fluids and to prevent debris from entering the engine, effective Mini engine gaskets are essential for vehicle performance. 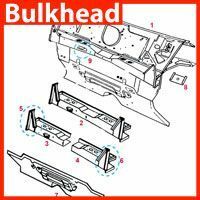 Without one, the operation of the car will be lessened, leading to an eventual breakdown and replacement of parts. 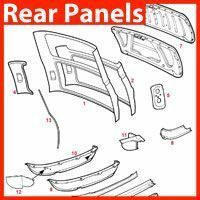 The great thing about gaskets is that they cost relativity little – but the role they play is crucial, saving the car owner much in not replacing parts or an entire engine set-up all-together. 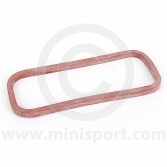 If you’re looking for parts to repair or to create a new gasket set-up, then we have a comprehensive selection here at Mini Sport that will allow your engine to operate as it should. 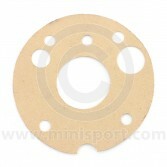 Oil pump gaskets. 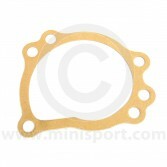 With oil being a must for the engine to operate (but damaging when leaked to the wrong parts) an oil pump gasket is used in the area that attaches the pump to the engine, safely conducting the flow. 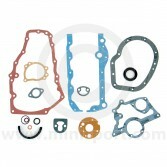 Timing cover gaskets. 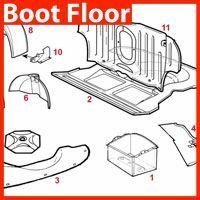 Protecting the engine from one of the most elusive types of leaks, a fully operational timing cover can prevent leaking oil from covering the majority of the engine. 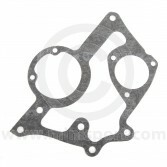 Block to gearbox gaskets. 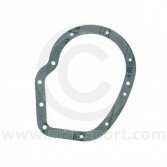 Providing an effective seal against oil leaking from the gearbox through to the engine block, a working gasket can ensure a trouble-free drive. 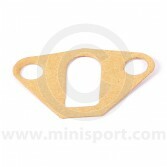 Fuel pump gaskets. 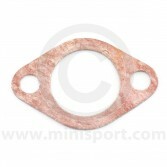 Sitting between the fuel pump and the side of the engine, fuel pump Mini engine gaskets prevent fluid from leaking between the miniscule gaps between the connecting metal surfaces. 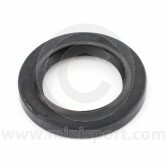 Water pump gaskets. With working engines generating copious amounts of heat, cooling them down is fundamental to their ongoing operation. 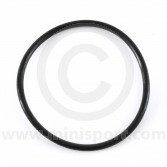 A water pump gasket provides a seal between the engine and the water pump to prevent leaking, ensuring that the coolant is sent to the right place. 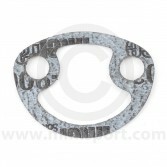 Oil filter gaskets. As the oil filter is designed to remove any harmful particulates (debris) from oil before it damages the engine, the last thing you’ll want is materials from leaking out of there. 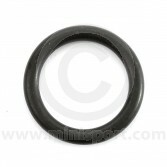 A gasket will provide the protection needed. 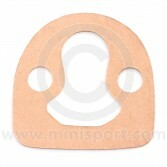 Tappet cover gaskets. As a constantly moving, oil-covered part, the potential for a leak from a tappet is high, especially if the gasket has broken down. 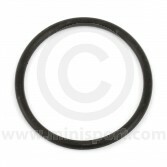 Don’t let that happen – ensure you have an operational tappet cover gasket. 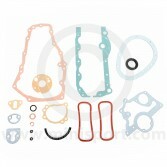 Complete Mini gasket replacement sets. 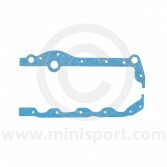 Need to replace multiple Mini engine gaskets? 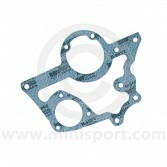 We have complete sets for the 850, 998, 100 and 1275cc engines. 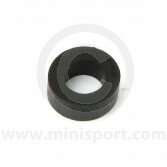 When it comes to creating, sourcing or fitting Mini parts, the expert team at Mini Sport has done it all. 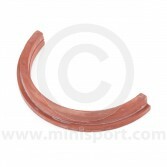 Ever since our inception back in 1967, we have carried out the same philosophy of ‘high-quality products, at the right prices’ – five decades later, we have established a world-leading service in the supply of Mini engine gaskets. 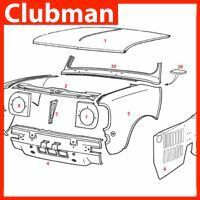 As the Mini was created as an economical car, we believe that this same spirit needs to be present in the modern day – this is why we always endeavour to go that extra mile to source the best materials and parts that will help your Mini to function as you’d like it, for many years to come. Whether you’re looking to replicate the original look and feel of your Mini, want to customise it to be an everyday runner or to take advantage of its natural racing ability, we will have everything that you need to achieve your aims. 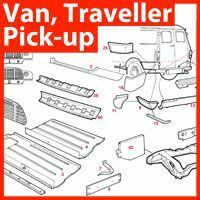 Our friendly Mini specialists are on hand to help you with any questions you may have on any aspect of Mini servicing – so why not get in touch with us to learn more? 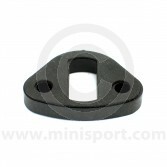 If you have any questions regarding our range of Mini engine gaskets or on anything else regarding the Mini, please feel free to give us a call today on 01282 778731. 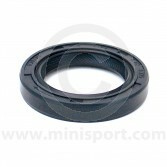 Alternatively, you can send an e-mail to sales@minisport.com and we’ll be in touch as soon as possible.